If you live in the Shakopee, MN area, you already know what a beautiful area it is. It’s a popular place to be, and that increases the need for resources during a move. If you’re moving to the Shakopee area, or even if you already live here, you might benefit from having some extra space to store your belongings. What better place for storage than the best fully-enclosed, climate-controlled storage facility around? 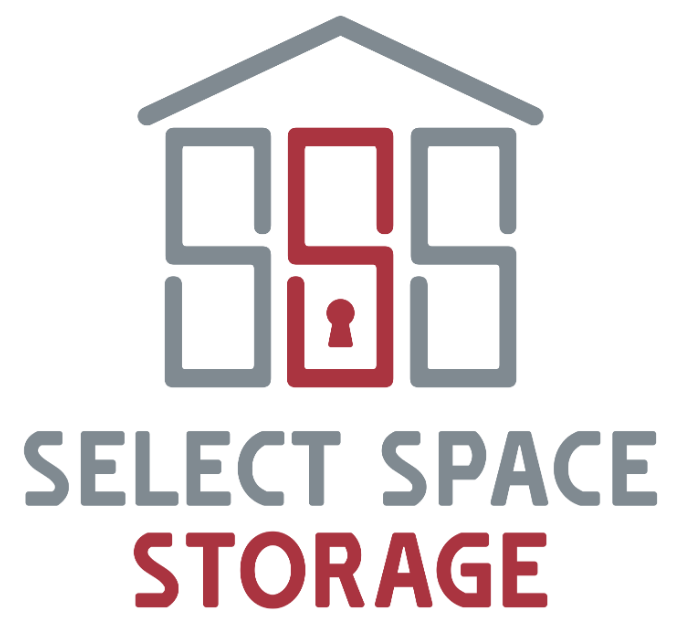 Select Space Storage is located just minutes from Shakopee, and we’ll let you use our moving truck for free to transport your items to our facility. Reserve your space today - we’re eager to help you get started!